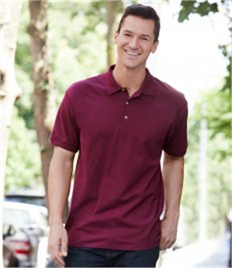 Rock-it Promotions provides customers the largest collection of embroidered & printed polo shirts to customers across Northampton and Northamptonshire. 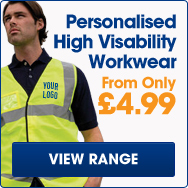 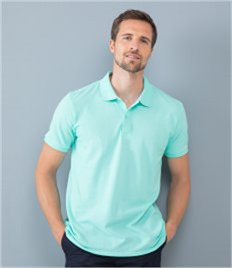 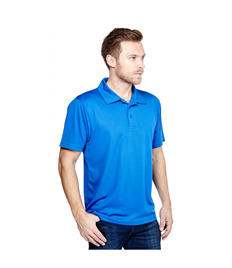 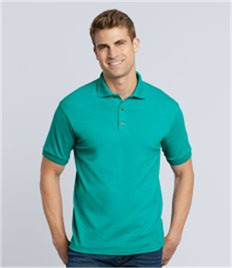 Vastly experienced in delivering our customers the best prices on custom polo shirts, our huge selection of printed & embroidered polo shirts offer a variety of styles, colours and sizes. 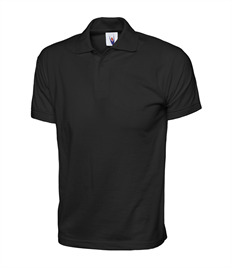 Our affordable selection of printed & polo shirts also include a FREE logo to be included (subject to artwork). 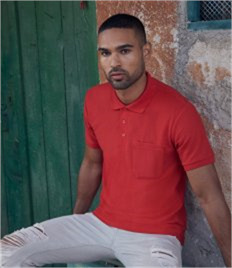 To discover more about our custom polo shirts and how we can help you simply get in touch today for a quote from our team who have years of experience providing customers in Northampton the best price & service on custom polo shirts! 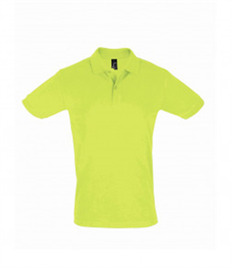 Rock-it Promotions provides custom polo shirts for a number of customers in Northampton and across the Northamptonshire area. 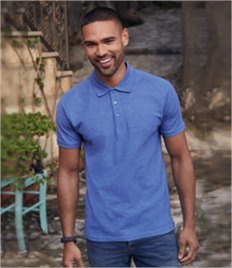 With a diverse customer base including local businesses, schools, sports clubs, events companies and much more our team works closely with a number of businesses & organisations providing them high quality printed & embroidered polo shirts. 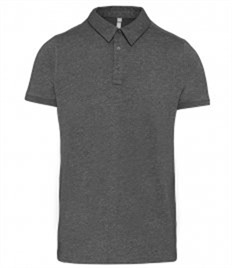 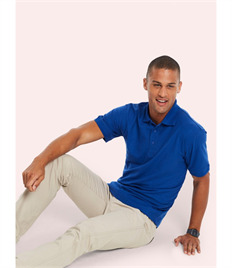 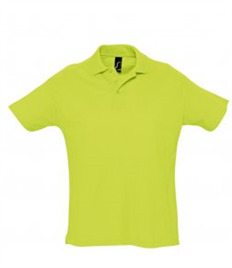 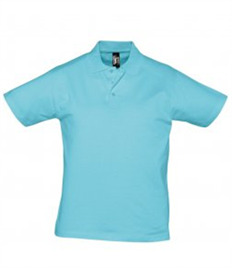 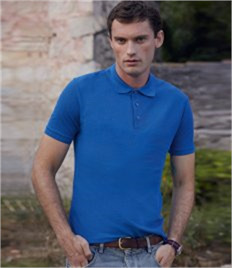 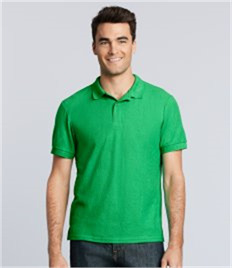 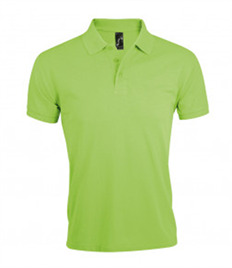 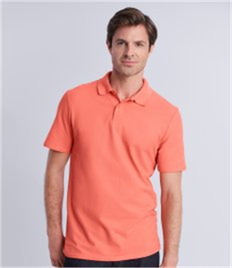 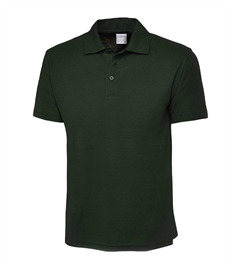 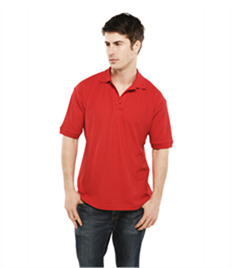 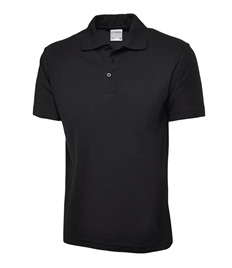 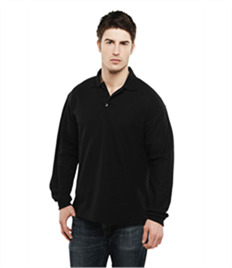 Our printed & embroidered polo shirts are highly versatile and suit a number of different industries. 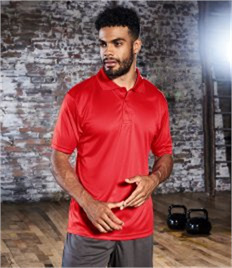 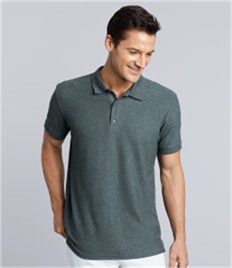 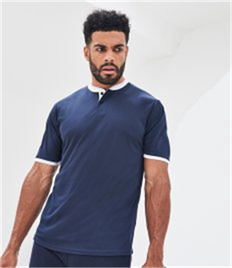 Providing both comfort and durability at an affordable price for your business, our huge selection of polo shirts provides your business the best options in Northampton and across Northamptonshire. 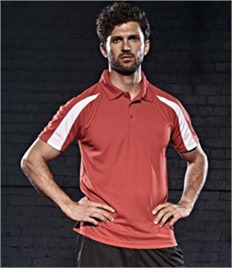 Our sales team deal with a number of businesses & organisations and have experience delivering both quality & cost effective custom polo shirts. 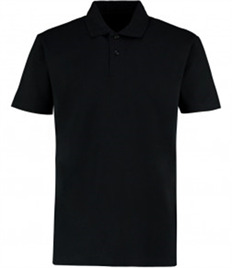 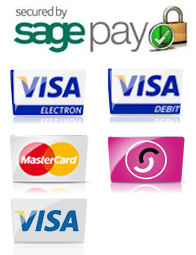 We offer the most unique service for businesses in Northampton & Northamptonshire, we can set you up your very own customer shop to order your custom polo shirts and any other clothing. 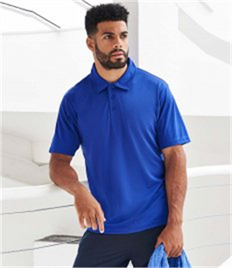 Contact our team today to see how we can help your business with their printed & embroidered polo shirts or any of your other staff uniform and workwear needs. 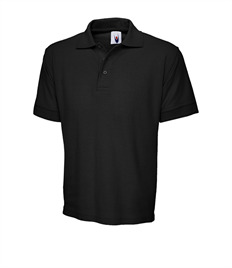 For more information or for a quote on custom polo shirts contact us on 0800 980 4660 or email info@rock-itpromotions.co.uk today.